I just wanted to tell all of you Merry Christmas! I hope you and your family have a wonderful holiday, spend lots of time with each other making memories and, of course, eating a lot of great food. I am very grateful to my readers…you give me a reason to continue doing what I love to do most. 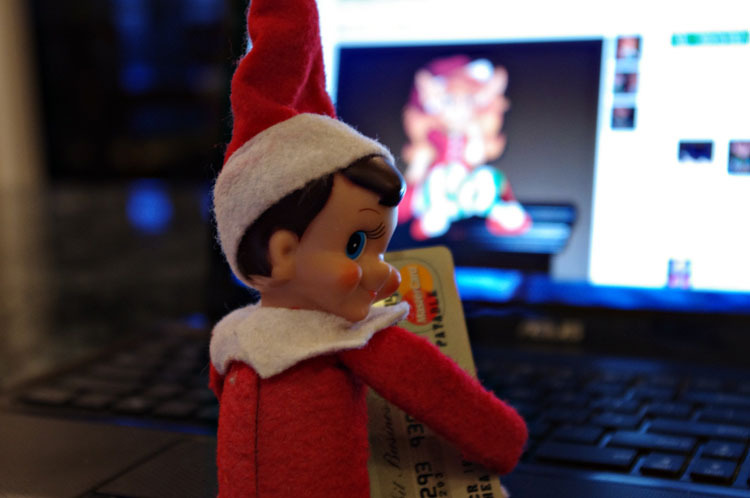 Look who I found shopping online with my credit card! For a mail order elf bride!